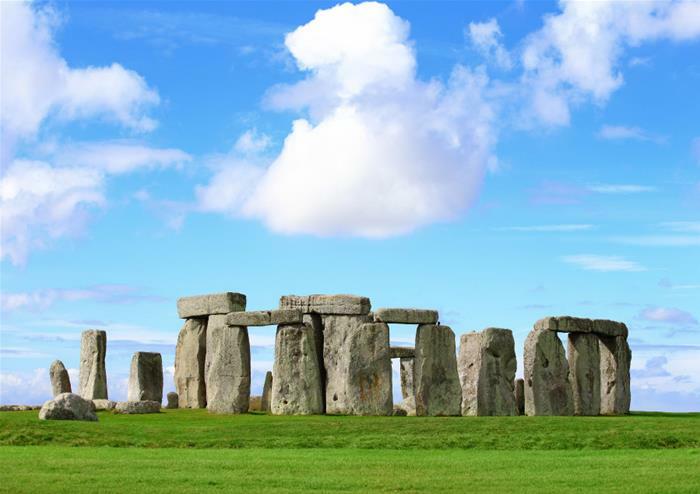 Escape London for the day and visit two top UK attractions – Stonehenge and Bath! 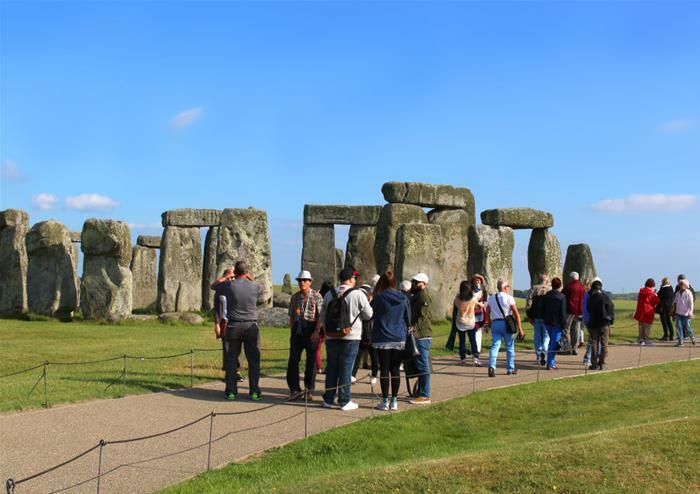 Full of history and picturesque scenery, this day tour will take you to experience the mystery of wonderful Stonehenge before heading to the city of Bath to see the gorgeous architecture. The group of towering stones on Salisbury Plain have mystified experts for hundreds of years! 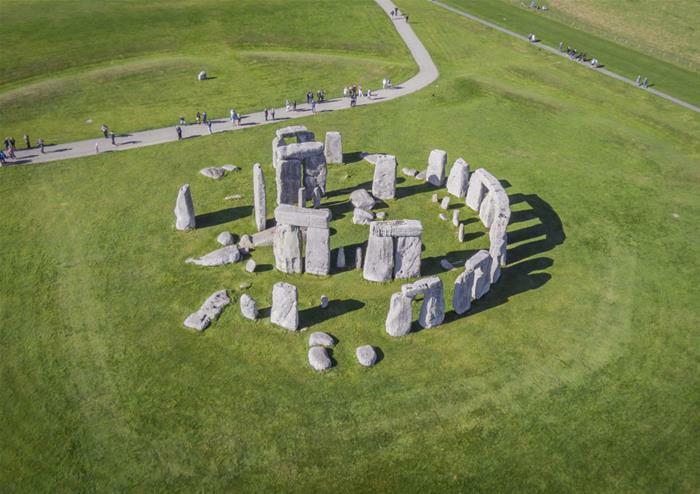 Dating back around 5,000 years, Stonehenge continues to fascinate visitors and you can make up your own mind on the origins of this ancient monument. After visiting Stonehenge, you will leave Salisbury Plain and travel to Bath. 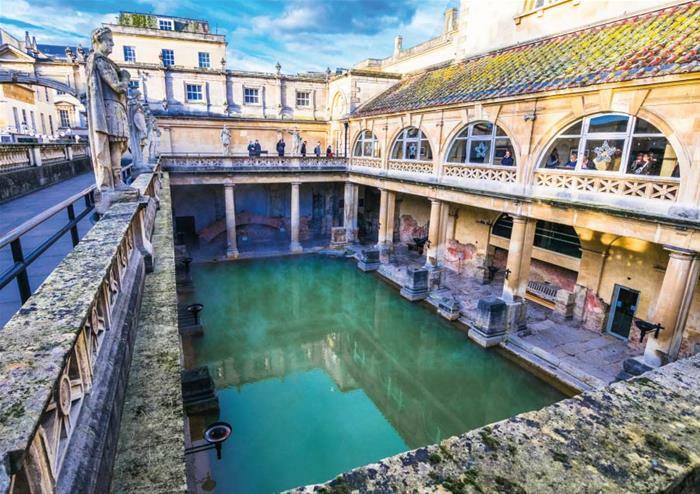 The city of Bath is a designated UNESCO World Heritage Site and once you visit it you’ll certainly see why! 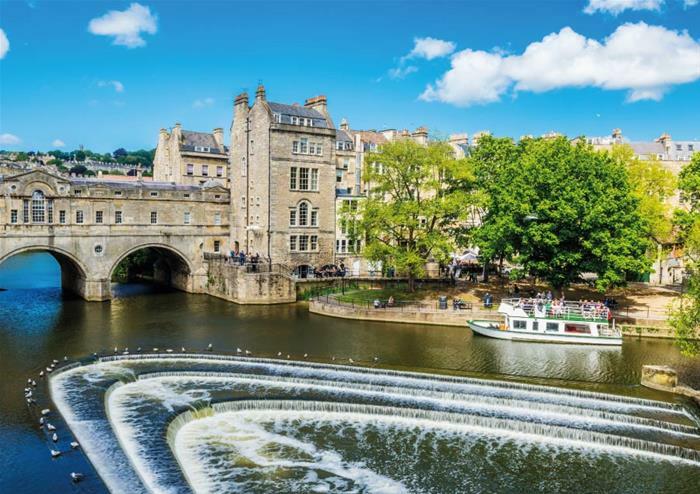 The city boasts the famous Roman Baths that inspired its name and some beautiful Georgian architecture, from the 15th century Bath Abbey to the romantic Pulteney Bridge. 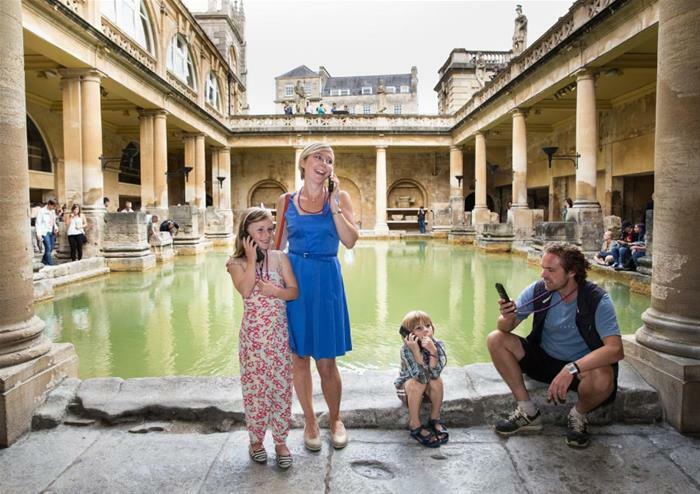 You will explore the city of Bath with an expert during a guided walking tour.